Our Oakland: hometown premiere of "Cracking the Codes"
This is a guest post by Blake Paradis of World Trust. 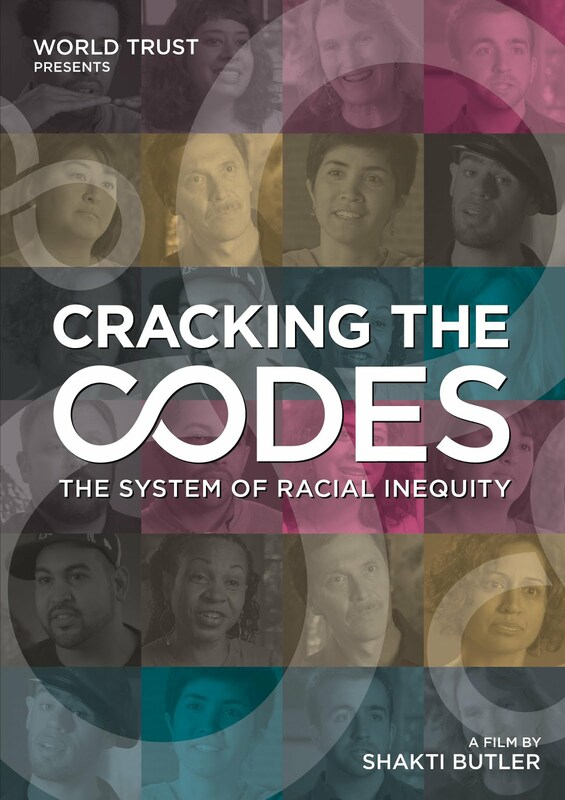 A multi-city tour of Shakti Butler's new documentary film Cracking the Codes: The System of Racial Inequity comes home to Oakland with a film & community dialogue event on Thursday, November 8th at the Grand Lake Theater. Cracking the Codes: The System of Racial Inequity, asks America to talk about the causes and consequences of systemic inequity. The film includes moving personal accounts that illuminate the system that perpetuates structural inequity. 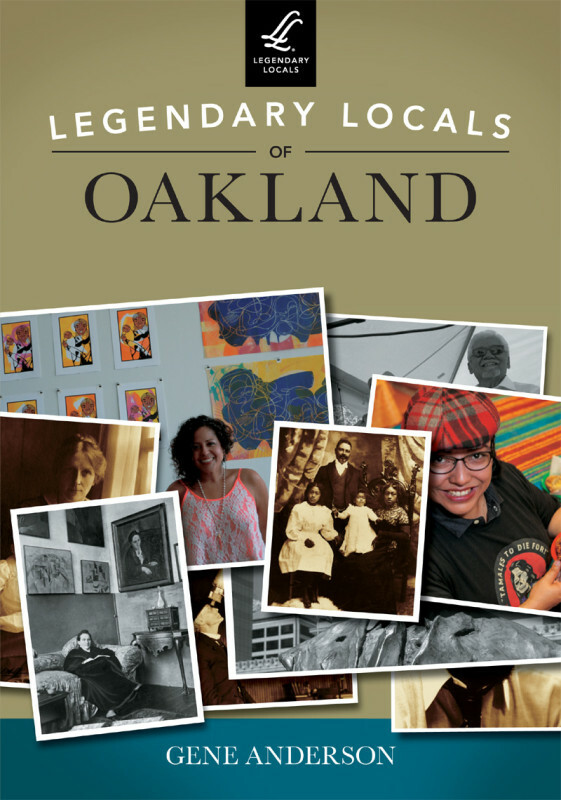 The film was developed in Oakland and features 23 leaders in the equity movement including many from the Bay including Josh Begley, Aeeshah Clottey, Ericka Huggins, Elena Featherston, Connie Heller, Ise Lyfe, and Hugh Vasquez. 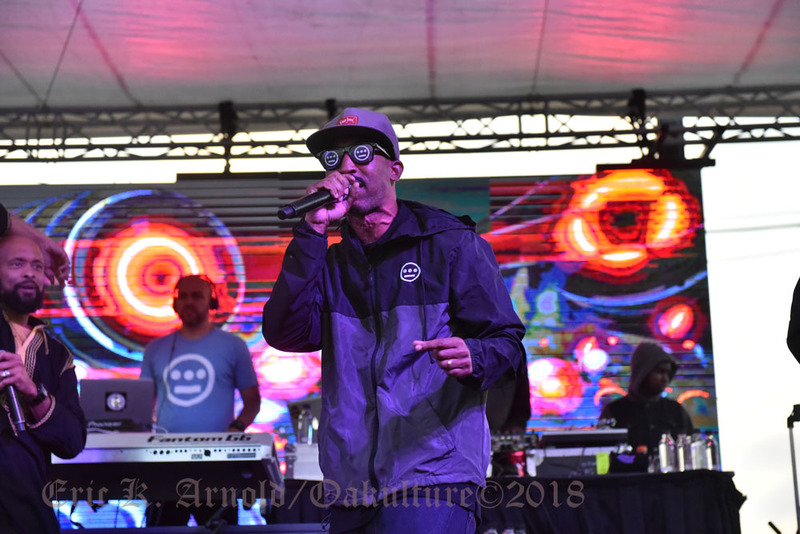 A critical mass of stories is supported by original music by local recording artist Amikeayla Gaston and spoken word by Oakland Poetry Slam finalist Y. Jelal Huyler. "Cracking the Codes is designed to deepen and shift the framing of racial disparities in this country," said Shakti Butler, PhD, director of the film and founder of World Trust Educational Services in Oakland. "The current conversation is not only shallow, but actually harmful. 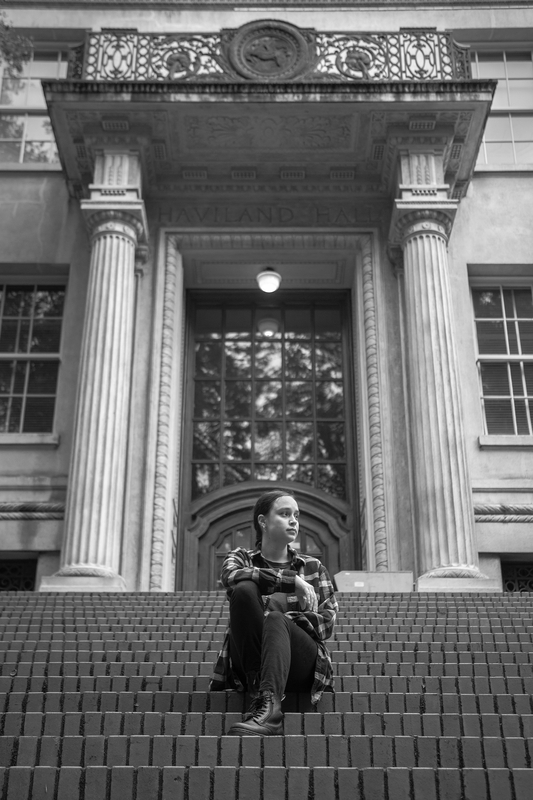 When we talk about solving the issues of violence and poverty in Oakland, we often focus on individuals, when institutional and structural inequities are the bigger problem." 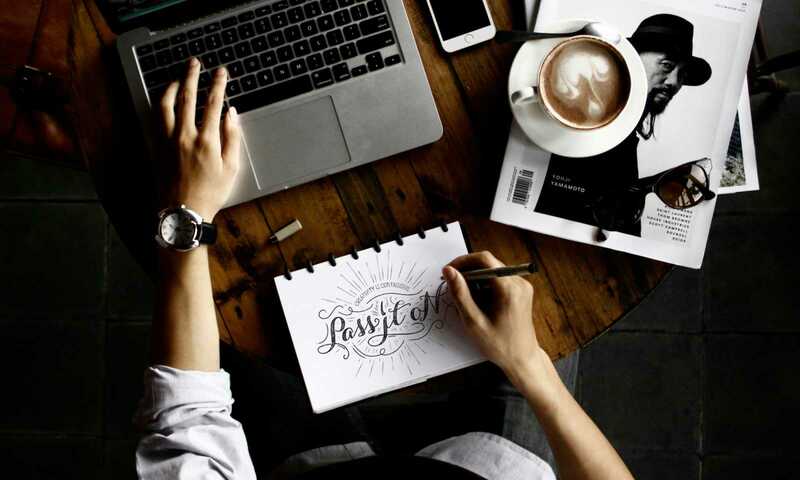 Cracking the Codes is Shakti Butler’s fourth documentary film with cinematography by her husband, EMMY award-winner Rick Butler. Her films reach both head and heart with a critical mass of stories intertwined with music, art and poetry. At the event, film clips will be braided with dialogue facilitated by Shakti Butler. The event is ideal for anyone yearning for change yet wary of conversation about race. "In these divisive times, one of our goals is to deepen the conversation," says Dr. Butler, "Film lends support by allowing folks to see the multiple ways we walk through the world. Dialogue rekindles our connection to one another and enables us to hold paradox: Your experience is different than mine. The world is not only the way I see it. To heal the wounds of racism and dismantle systemic inequity, we must be able to hold that paradox. And we can, for in our heart of hearts we all want to create a world that works for everyone." "Cracking the Codes challenges us to build a world that works for everyone." Shakti Butler, PhD is Founder and Creative Director of World Trust Educational Services, a nonprofit based in Oakland, CA. Through education rooted in love and justice, World Trust is a catalyst for racial equity. Using the powerful combination of film, dialogue, and transformative learning World Trust strives to create new understanding and build community. World Trust produces programs and seminars based on Dr. Butler’s acclaimed documentary films such as "The Way Home: Women Talk About Race in America" and "Mirrors of Privilege: Making Whiteness Visible." World Trust’s film-based conversation/study programs are in continual use at hundreds of schools, universities, nonprofits, faith-based organizations and government institutions nationwide. World Trust’s films, learning events and programs engage thousands of new people in racial equity each year. More information at http://www.world-trust.org.